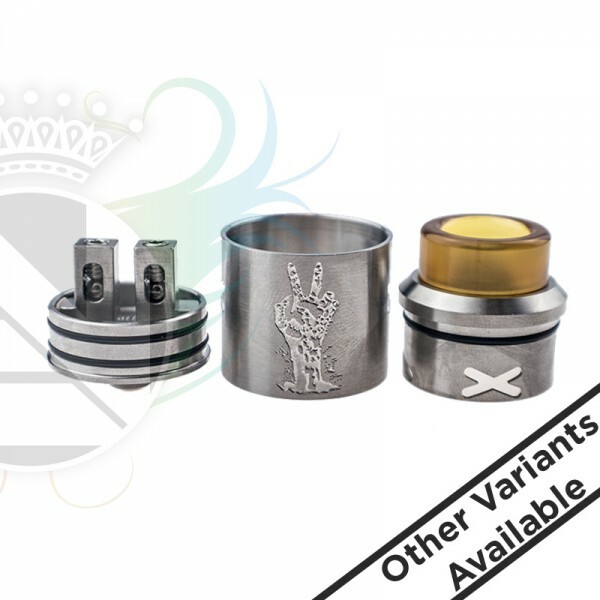 The amazing new tube & RDA by Deathwish Modz is here! Bask in the glory of the BAREBONES mod and UNHOLY V2 RDA! The tube is designed to be powered by either a 18650 cell or the newer 20700 cell! A smart contact system (that is easily swapped to change battery size on the fly) prevents arcing on the battery contacts. 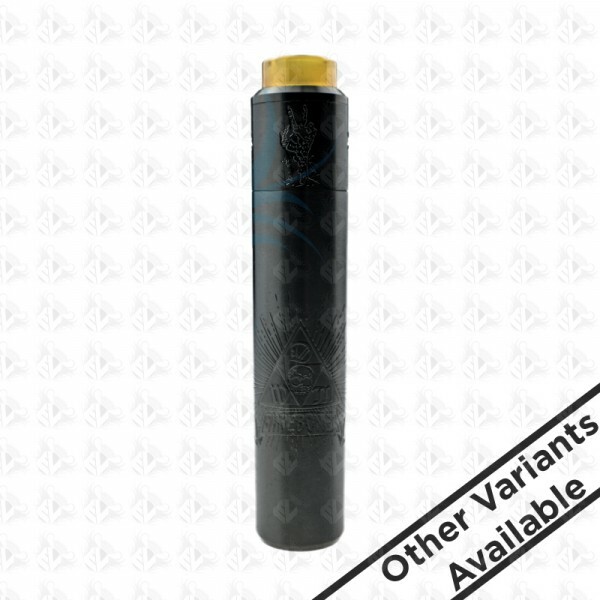 This beauty of a tube is 26mm wide, as the amazing Unholy V2! The Unholy V2 is a beast of an RDA, that is simple yet INCREDIBLY efficient! Two MASSIVE posts (with extremely sturdy 4mm grub screws) will hold your coils in place, and a ball-bearing system within the posts will make sure everything stays locked in place. Featuring an incased ball bearing within the post itself, it allows for new installation possibilities! Using a lead on top and one at the bottom of the ball bearing, you can install any coils as you would do in a velocity-styled deck - or you can install both leads under the ball bearing for a firm grip on your coils. Here's what's included with the BAREBONES kit : The BAREBONES tube. 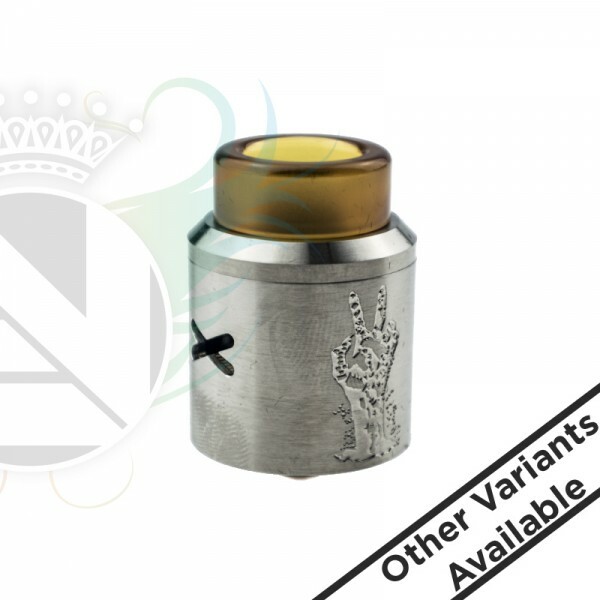 The Unholy RDA V2 18650 contact pin + delrin sleeve Contact tool for easy switch between 18650 and 20700 cells Misc parts.